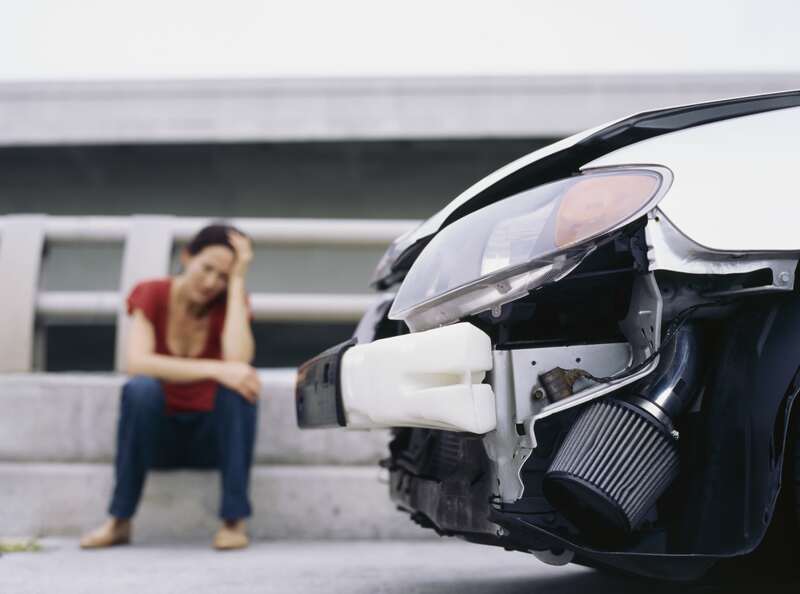 Pedestrian Injury Lawyers in Port St Lucie, Fort Pierce FL. Similar to a bicycle crash, when a pedestrian is involved in an accident with a car or truck, it is the pedestrian who is most likely to suffer serious injury or death. According to the Governors Highway Safety Association almost 6,000 pedestrians were killed in accidents in 2016. According to NHTSA, pedestrian fatalities have increased by 27% between 2006 and 2016, so there is definitely a problem. Pedestrians now account for a larger proportion of traffic fatalities than at any other time during the past 33 years! The GHSA has examined potential contributors to the increasing number of pedestrian fatalities and considered factors including state legalization of recreational marijuana and the dramatic growth in smartphone use. We all know how the use of smart phones and the volumes of text messages have exploded in our society. The distraction that comes along with this use is no doubt one of the causes of the increase in pedestrian fatalities. What should I do if I am walking and hit by a car or truck? 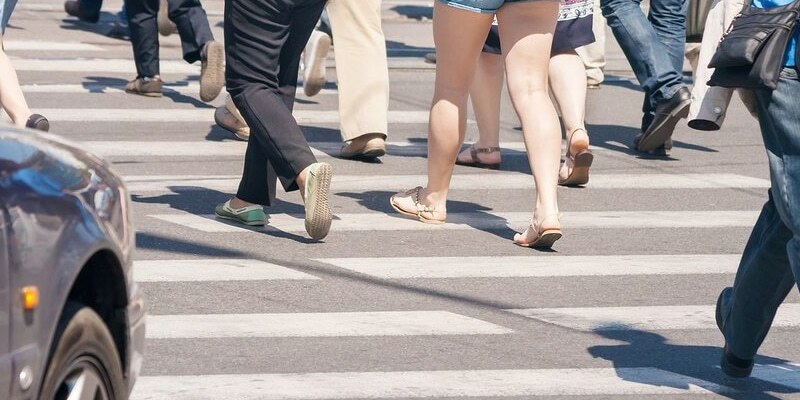 Because motor vehicles weigh thousands of pounds, if you are hit by one while walking, the chances are that you will be injured, possibly severely. The most important thing will be to seek medical attention for your injuries. Even if your injuries are not life threatening, you or someone at the scene should be instructed to call the proper authorities who may investigate the pedestrian accident crash. The pedestrian may need to be transported to the hospital by ambulance. Being hit by a car as a pedestrian is terrifying, but you should still try to remain calm. If you are physically able to, you should gather information and contact information from any witnesses and take photos to document the scene and how the accident occurred. You should contact a personal injury attorney with experience in pedestrian accident cases as soon as possible. Who will pay my medical bills if I don’t have health insurance? The driver who is at fault and hits a pedestrian will be ultimately responsible for medical bills, lost wages and pain and suffering. However, because Florida is a “No-Fault” state and owners of motor vehicles must purchase their own primary first party insurance (PIP) for their own personal injuries, if you own a car or you live with a relative who owns a car, then your own PIP will pay your medical bills and lost wages up to $10,000 (or your higher PIP limit). This is true even though you were walking and not using the car at the time of the pedestrian accident. These will be subject to the 80% and 60% deductibles. The excess may be recovered from the at fault driver’s insurance or your own Uninsured Motorist coverage. An experienced accident attorney can investigate the insurance position and help an injured pedestrian understand how to proceed. What are the rules of the Road concerning Pedestrians? Florida traffic regulations concerning pedestrians are contained at Florida Statutes 316.130. Among other things, the law provides that a pedestrian shall obey the instructions of any official traffic control device specifically applicable to the pedestrian and that where sidewalks are provided, a pedestrian should not walk on the road. When there is no sidewalk, any pedestrian walking along the road should walk only on the shoulder on the left side of the road facing traffic. Todd C. Passman, P.A. handles pedestrian accident cases in Fort Pierce, Port St. Lucie, Vero Beach, Stuart, and Okeechobee, Florida, and surrounding areas. If you, a family member or a friend have suffered a personal injury, head injury or lost a loved one due to a death in a pedestrian accident with a car, SUV, or truck or have questions please contact Todd C. Passman today, at (772) 465-9806 or or fill out the contact form on this page. Someone from our office will contact you right away.